In most of the social media platforms like Facebook, Twitter, etc. (except Instagram) we can repost or share someone’s or own’s content over and over. If we talk about Facebook, we can share a content to a specific user or in a group or to a page. In Twitter, the similar action can be done and we call it as re-tweeting. 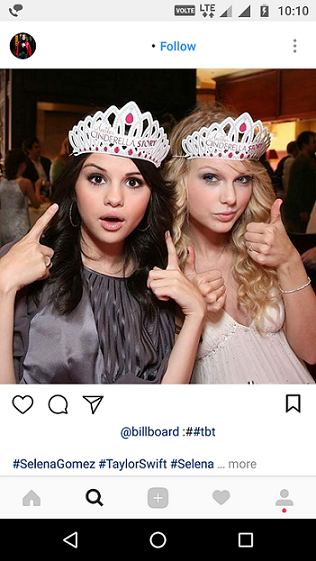 To know how to repost on instagram keep reading this article. Well, when you come across a worth-sharing content you do share that. But, when it comes to reposting on Instagram, we are not given an option. So, how to repost on Instagram? 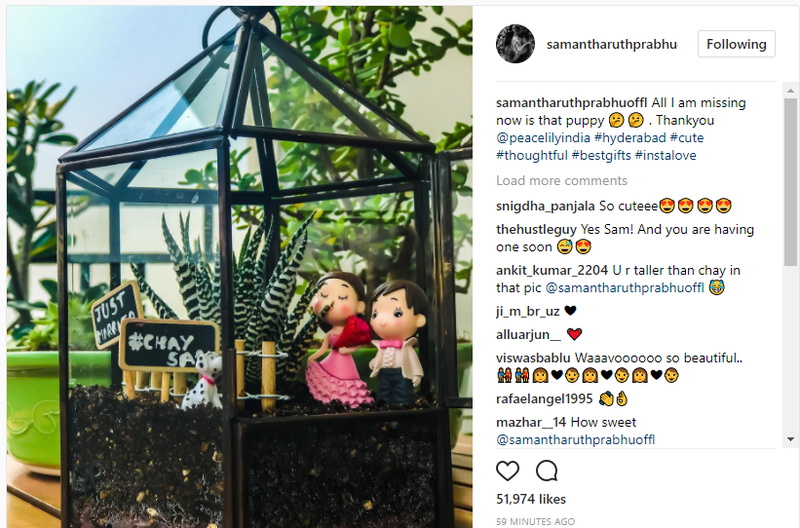 Even though there is no inbuilt option to repost on Instagram, we are lucky enough to get many alternative ways to get the job done. Reposting on Instagram is easier when you are accessing from a mobile device and wanting to give credit to the original content owner. There are handful options of third-party apps that allow you to repost other’s Instagram contents using an Android or iOS device. 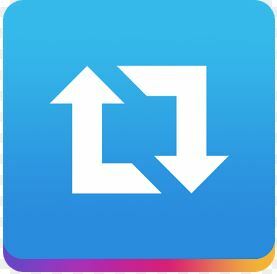 The best app which is available for both the Android and iOS is Repost for Instagram. This app is officially available on Play Store and iTunes. 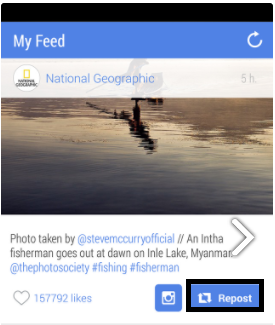 The Repost for Instagram app is the best solution to re-share the content right at the moment. 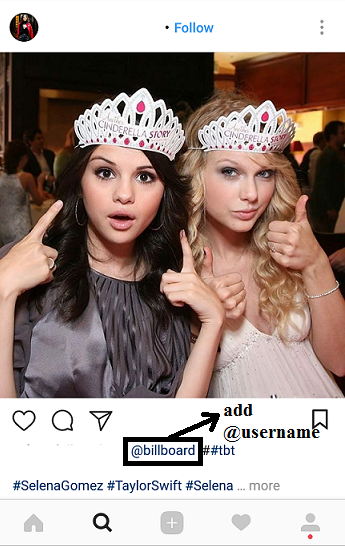 When you found an interesting content on your Instagram account and wish to #repost it, (either a photo or video) then you can do it easily while giving credit to the original user. Step 1: Of course, first of all, you will need to download and install the app on your Android or iOS device. Step 2: Now, open Instagram and choose a video or photo of other users you desire to repost or reshare. Step 3: Tap on the three-dotted menu icon located on the top right corner of the content. 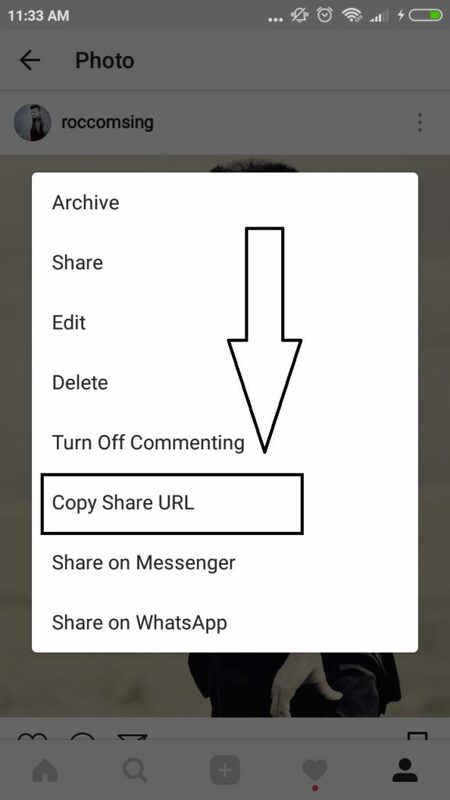 Step 4: Now, tap on the “Copy Share URL” option. Step 5: Next, launch the installed Repost for Instagram app on your Android or iOS. 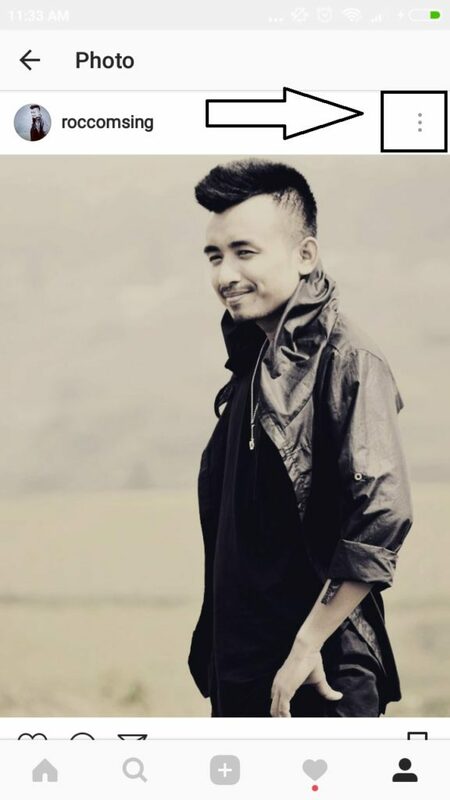 Here, previously Copied URL post will be automatically opened on the page. Step 6: You may tap the upside-arrow icon to the top-right corner of the content to edit your post before reposting it on your profile. 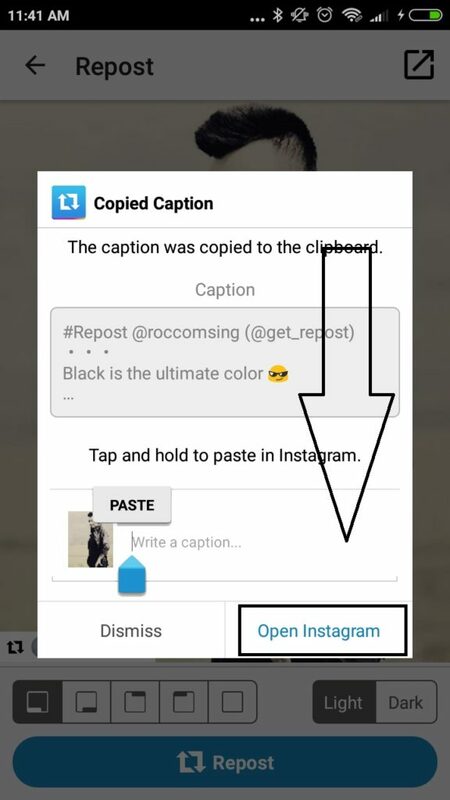 Step 7: Hit the “Repost” button at the bottom and you can also add a caption to your repost. Step 8: Tap on the “Open Instagram” button which will take you to your Instagram account. Step 8: From here, you can follow usual steps to post on your Instagram account. 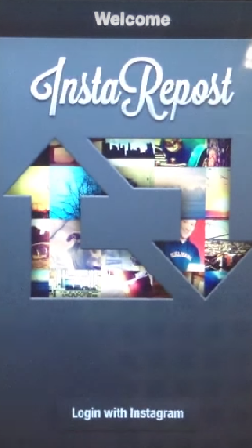 If you wanna repost images in just few seconds then this method is for you. The coolest thing about this method is it doesn’t require any apps or websites to repost on Instagram. Step 1: Go to Instagram and Find a photo that you would like to repost. Step 2: Take the screenshot of the image. In Android device: Long press power button and volume down button at a time till the image is captured. In iOS device: Long press home button and lock button at a time until the image is captured. Step 3: Now, resize the image by cropping the photo. Step 4: Go to Instagram and click on the + button to post this image. Pro Tip: Reposting through screenshot won’t include a citation, so to add it type @username and it looks like below. 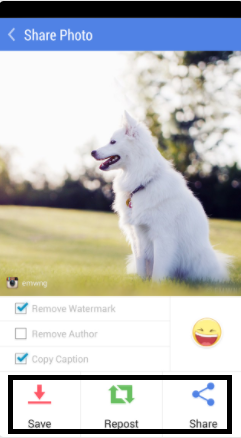 When how to repost on Instagram comes to your mind then using third-party applications is a coolest solution. 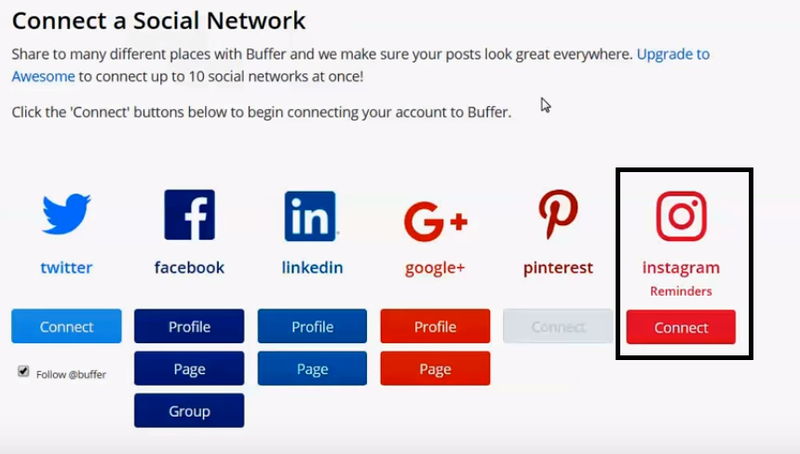 There are many famous third-party applications available in the market like buffer, instaRepost etc., by which you can easily repost the content. 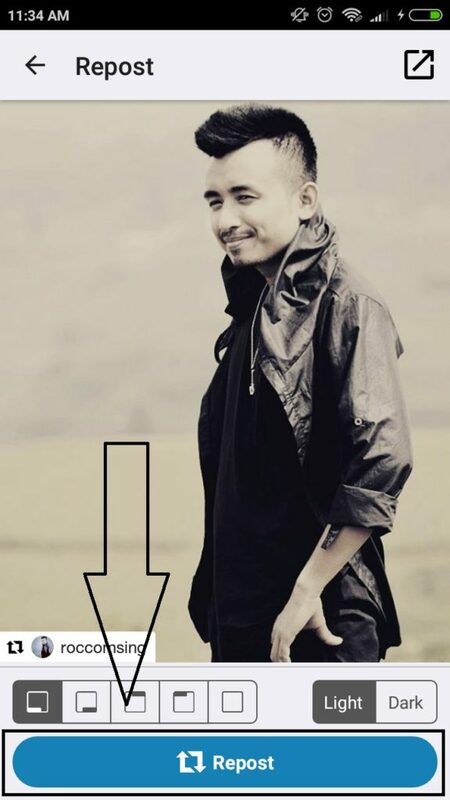 Step 1: Firstly download InstaRepost app from here. Step 2: Open the app and click on Login with instagram. 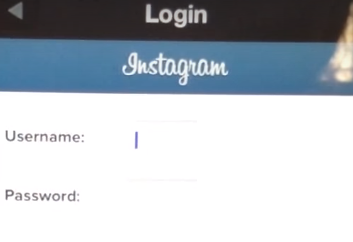 Step 3: Enter your Instagram login details by filling the Username and password. Step 4: You can go to “My feed” or “search” to find the post you want to share. Step 1: Download Buffer app from here. Step 2: Open the app and Click on any of the social media account in which you want to repost. 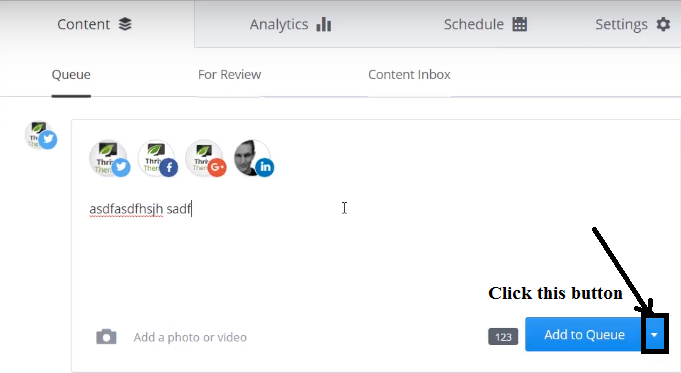 Step 3: Then “In the content tab”, paste your content and click on the below button. 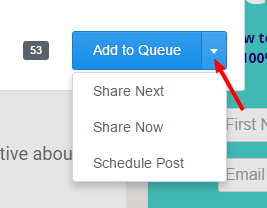 Step 4: Now choose share now option to share the post immediately. 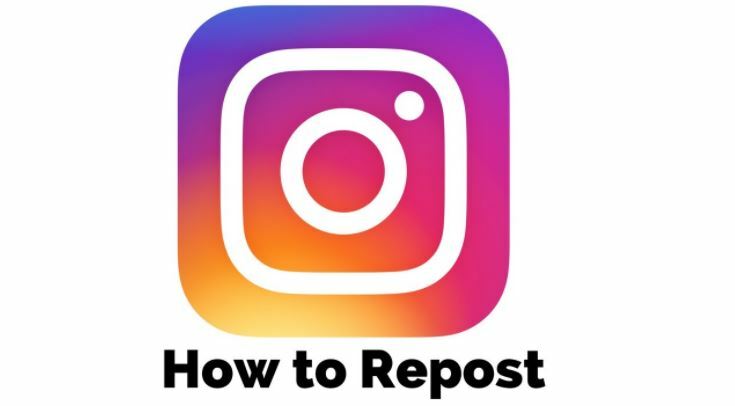 If you are searching easiest way for how to repost on instagram then this method is applicable to share the content from instagram to other social media accounts like twitter, facebook etc., but can’t share the content from instagram to instagram to do follow the belo steps. Go to post or video you want to reshare. Copy the post url as shown in the below figure. Open any of your social media account in which you want to share. Then paste this URL and hit share. That’s all by doing this you can re-share Instagram images and videos in any social media accounts. In this method we post a photo or video by getting an embed code of it. To do so follow the below steps. Step 1: Go to Instagram and click on the post to expand it. Step 3: Choose the embed option from the list. 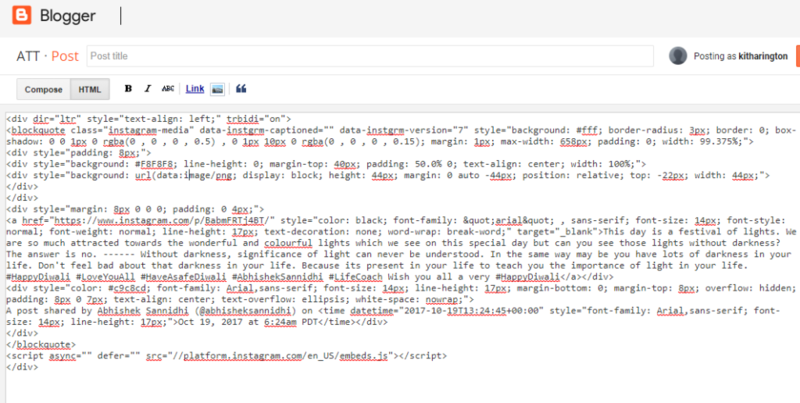 Step 4: Go to your blog or website and under html view, paste this code between <div> </div> tags like shown in the below image. Step 5: After that, Go to preview option in your website. Step 6: Then in the Preview mode the image looks like this. Go to this method if you wanna store any Instagram posts or videos to yourself by saving in your device. To do so follow the below steps. Step 1: Go to Instagram and find the post you want to download. Step 2: Click on the three dots symbol and choose the “Go to Post” option. Step 3: Copy the Post URL from the search bar like shown in the below figure. Step 4: Now go to DownloadGram from here. Step 5: In the search bar, paste your URL and hit download button. Thanks for reading this article. I hope this article helped you. If you have any queries regarding how to repost on Instagram then don’t hesitate to ask us. You can also share your thoughts by dropping them in comment section.